DBK Partners Ltd was a leading independent project management and cost consultancy services provider to the property and construction industry. Management had expanded the business to four UK regions following a management buy-out from the previous owners. Despite winning a number of new contracts with University Partnerships Programme, St Modwen, Amazon and Stoford, the firm experienced a deterioration in trading caused by the difficulty sector trading conditions, which created a liquidity gap. In 2011, Rcapital made a growth investment into DBK to address a short-term cashflow challenge and restructure the business into a Limited Liability Partnership (LLP). 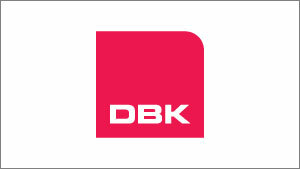 The transition to a modern LLP structure brought all of DBK’s corporate acquisitions under one banner, uniting the various offices and services and enhancing the DBK brand. Rcapital worked with the newly incentivised Management team to right-size the business and return to profitability. 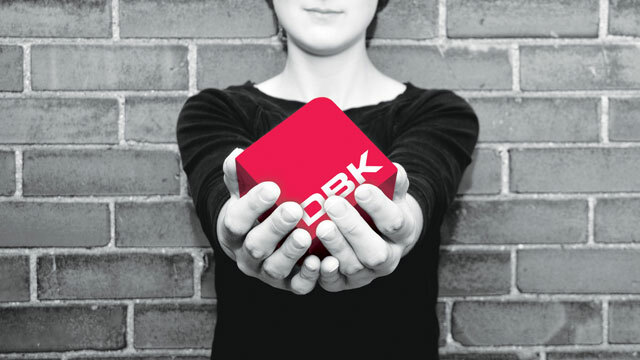 DBK entered into a second MBO backed by Private Equity firm Jasper Development Consultants. After three years of PE ownership which generated fifteen times return of existing shareholders, the business was acquired by FTSE listed RPS Group plc (‘RPS’) in April 2016 who said in their press release “This transaction represents an important enhancement of our project management capability in the UK and adds to our international presence in this market.” Established in 1978, DBK has now positioned itself as a leading service provider in its field.